Mortal Kombat first hit the arcades back in 1992, and it’s likely few would have thought the series would remain popular to this day back then. However, Warner Bros.’ fighting game franchise still draws plenty of players worldwide, and now millions of fans are looking forward to the release of Mortal Kombat 11, the latest instalment in the franchise which is hitting shelves in less than two weeks’ time. And as is to be expected, the game brings back classic characters from the series like Johnny Cage, and also Sonya Blade, which in this iteration of the franchise is voiced by well-known sports star Ronda Rousey. Others like Baraka and Kung Lao are also making a return in this eleventh Mortal Kombat game. 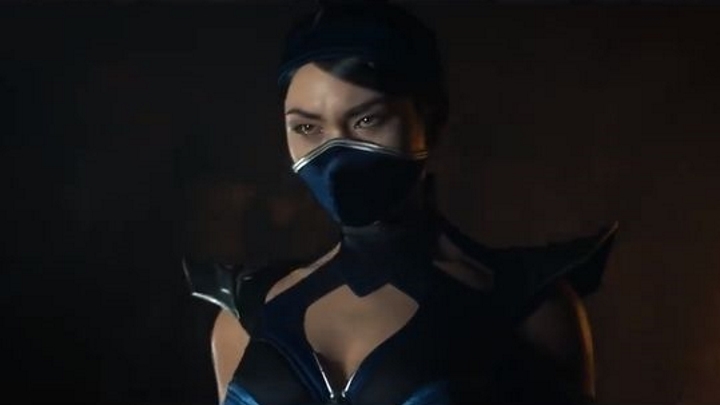 Also, a recently released TV spot (see below) confirms the return of a fan-favourite character: Princess Kitana. This character has been a regular of the series since Mortal Kombat 2, and now this latest teaser has confirmed Kitana will be returning to the game, together with other previously confirmed characters such as Scorpion and Sub-Zero. Also known is the fact that those who pre-order the game will get Shao Kahn too – Kitana’s evil Outworld boss dad who sadly won’t be the main villain in Mortal Kombat 11. But still, long-time fans will be hoping Mortal Kombat 11 lives up to expectations and manages to stand up to the franchise’s best games when it launches later this month. Note: Mortal Kombat 11 will be released on April 23, 2019. Available on PS4, Xbox One and PC.